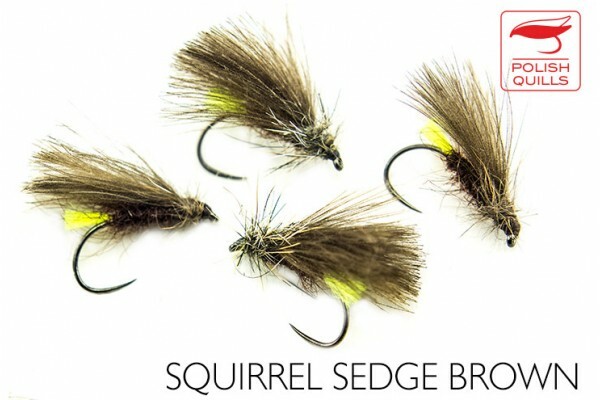 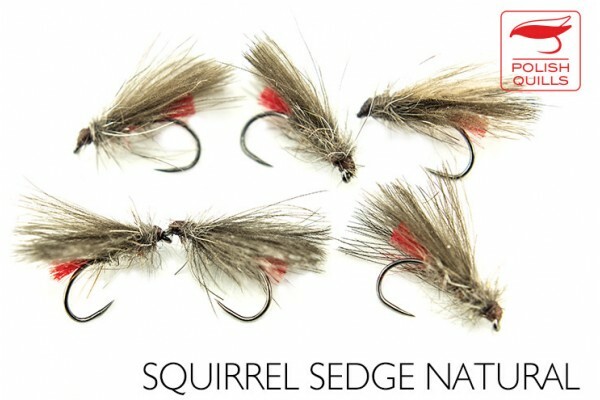 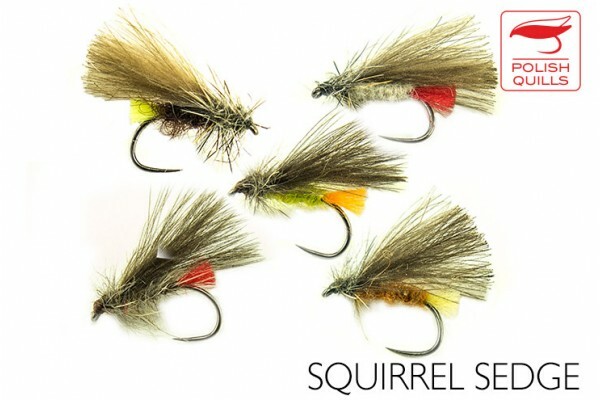 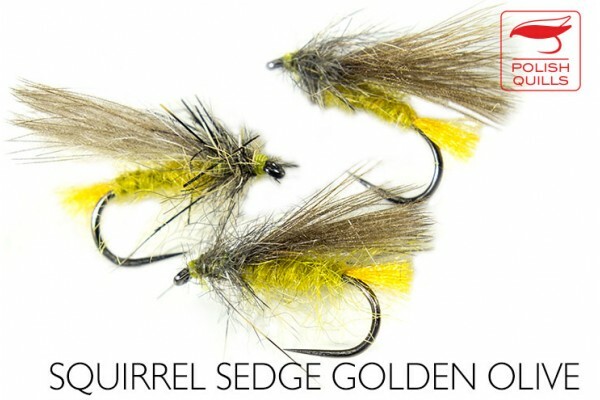 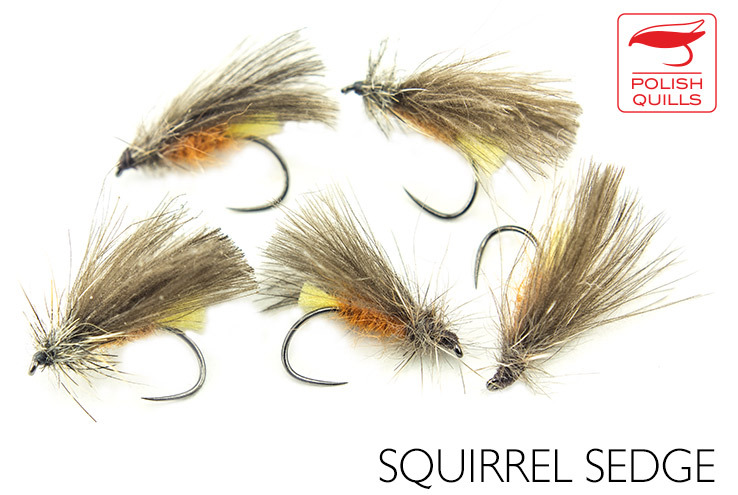 Small classic CDC sedge with a light squirrel hackle is a must-have-fly of any trout and grayling angler. The red tag option has been for a long time a top secret weapon of many competition anglers. 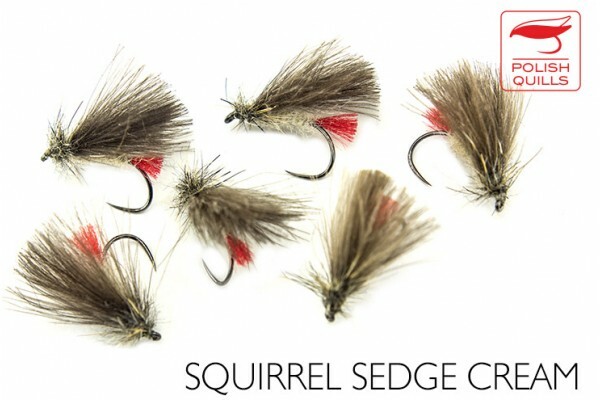 Available in 5 colours: cream, light olive, ginger, brown and natural CDC in 14 and 16 size hooks . Body is made of our own dubbing with some CDC added.